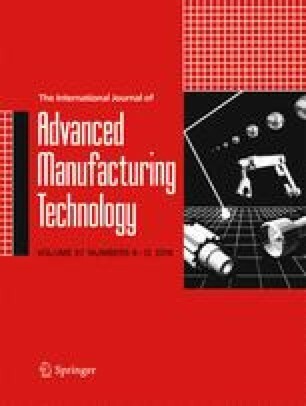 The paper presents the development of new technology and equipment for seamless pipe rolling from hard deformable stainless steels and nickel-base alloys. The research in piercing and elongation of pipes was carried out in the laboratory of the National University of Science and Technology “MISIS” (NUST “MISIS”) and in factory conditions. The study confirmed the possibility of obtaining pipes with high accuracy. Given the research results, a new technology and special equipment for 90–270-mm diameter hot-rolled seamless pipes manufactured from high-alloy steels and alloys was proposed. The technology is based on the processes of two-stage hot piercing in a two roll skew rolling mill with guide shoes and conical mandrel. Elongation in a two roll mill on a long cylindrical mandrel makes it possible to obtain pipes of alloyed steels with ratio of outer diameter to wall thickness up to 27. High quality of pipes with wall variation up to 6% is achieved through the distribution of the coefficient of elongation and the reduction in the operations. We thank the engineering staff from JSC “Vyksa Steel Works” and JSC “Volzhsky Pipe Plant” who provided industrial expertise that greatly assisted the research of piercing and elongation processes that were carried out on TRP 70–270 and TRP 50–200.